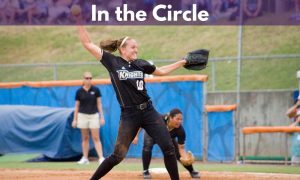 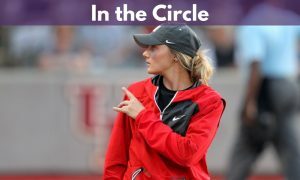 On this edition of In The Circle, Eric Lopez, and Victor Anderson talk with Southern Arkansas great Brooke Goad. 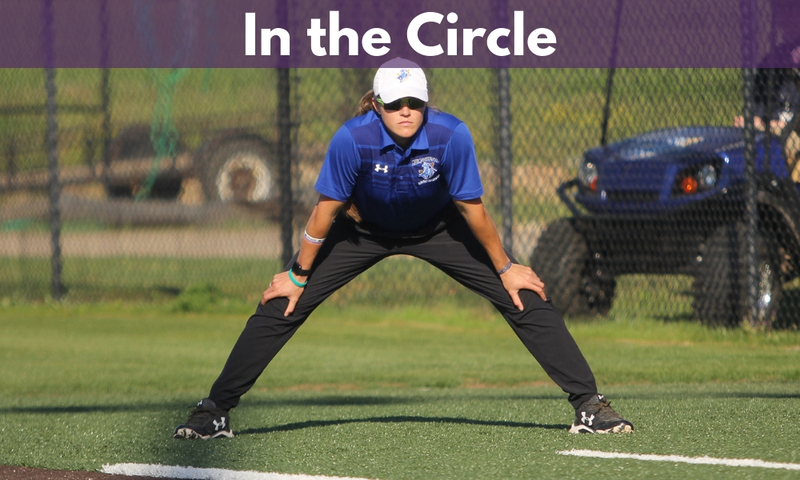 She discusses being a first-year coach, setting the NCAA DII homerun record and adjusting from player to coach. 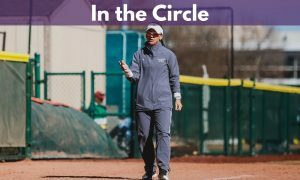 Also on the episode, Eric and Cassie Tysarcyzk react to FSU’s first ACC conference series loss since 2012 at Louisville and look ahead to some of the key series this weekend.